This is to inform all the First Year Students of the Cross River University of Technology (CRUTECH) that the management has announced the dates for the 2017/2018 academic session matriculation ceremony. Only those who have paid their school fees in full shall be eligible to participate in the Exercise. Students who do not meet this condition shall either lose their studentship or pay the prescribed fees later and defer their admission to 2018/2019 Session. 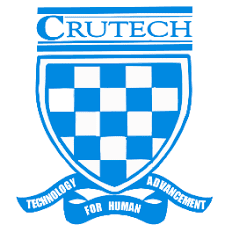 Read Also: CRUTECH 1st Semester Exam Date, Student Week — 2017/2018 Academic Session.